Quality offer that is suitable for a variety of guests speaks for itself. Our greatest awards however, are the guests, which return year after year. 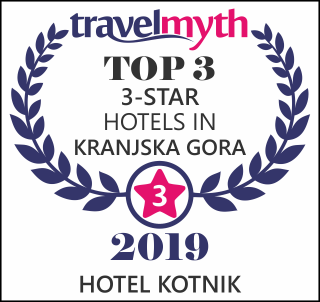 Hotel Kotnik is a family-run hotel with a long, 40 – year tradition. 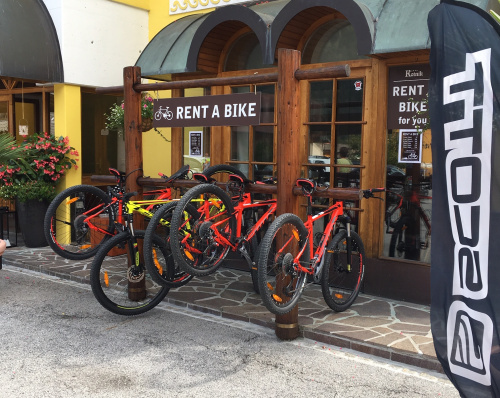 It is located in the center of Kranjska Gora, know for its excellent restaurant and the oldest pizzeria PINO. Very kind employees and owners are a guarantee for the guests well – being and comfortable stay. Our guests can also use a fully equipped conference room, suitable for 10 people. A big parking lot in front of the hotel insures a free of charge and safe parking. Double room Double rooms are designed in our typical, cozy and warm alpine style. Sizes of the rooms vary from 20m² to 25m². Triple room Triple rooms are designed in our typical, cozy and warm alpine style. Size of the room: 19 m² + 8 m² children room. Family room Family room is designed in our typical, cozy and warm alpine style and has two interconnecting bedrooms. 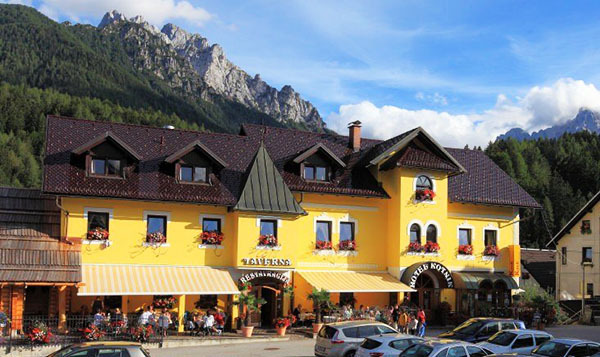 Suite apartment Suite apartment is designed in an alpine style and has 54 m². It includes two interconnected rooms - living room and bedroom. 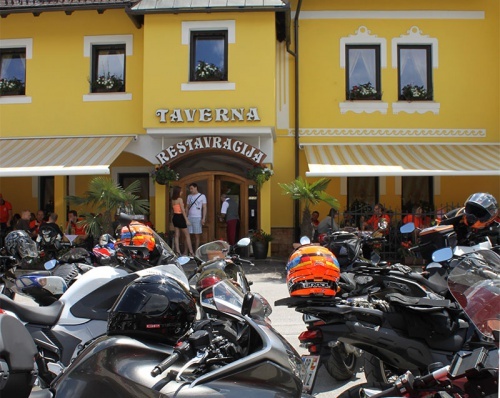 Pleasant atmosphere, kind and professional waiters and waitresses, exceptional offer of food. Pizzeria PINO is the oldest pizzeria in Gorenjska, there are interesting stories about its beginnings. 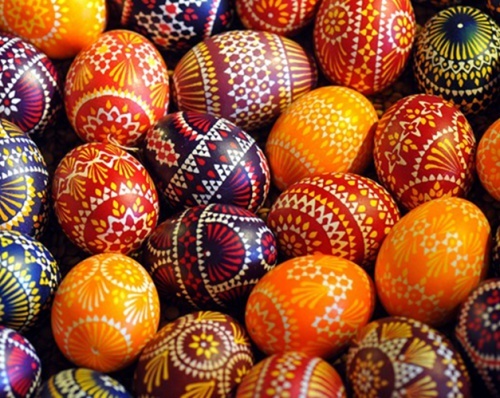 We offer you free parking garage during your stay in Hotel Kotnik.